Royal Palm. Charming 1B-Room. 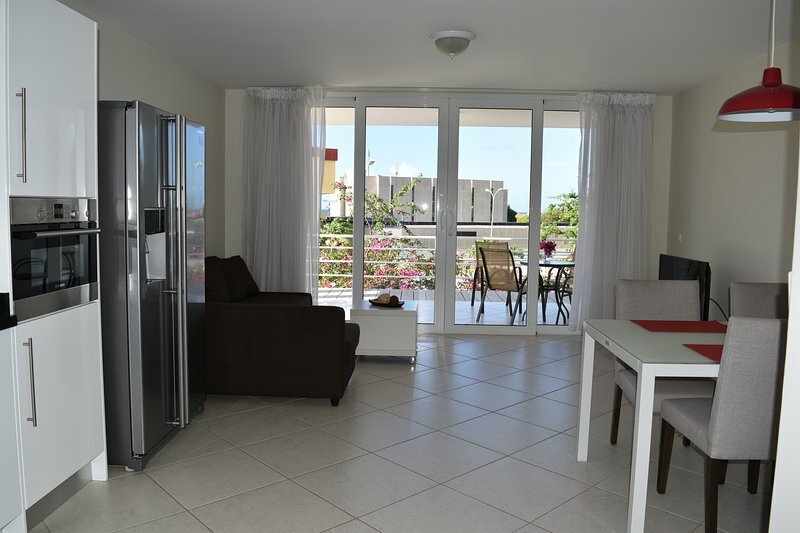 Long term rental iLive CuracaoSun! 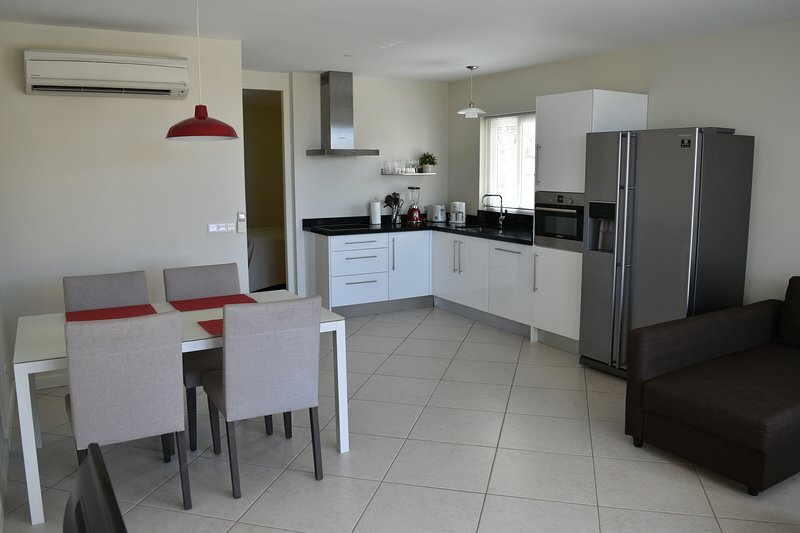 No parties events allowed Price includes: Regular water consumption Electricity consumption 12Kw per day (1-2 People) Internet Wi-Fi Tv cable Monthly price USD 1200 is offer to for long term rental 3 months or more. Please ask for conditions. Electricity and water consumption is no including. Royal Palm Resort is a charming residential resort with security 24hrs in Piscadera Bay. 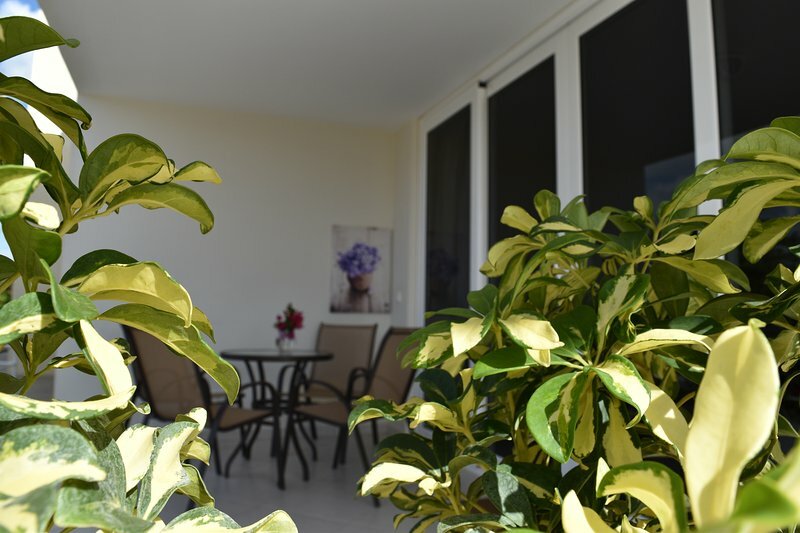 The Green areas with many variety of plants and flowers makes Royal Palm alive with vivid colours. The infinity pool is a relax place to see over the sea and wait for the sunset. Basis rules apply to avoid disturb the neighbours. Only people staying in the apartment have access to the resort and its pool.